[Free Books] Spill!｜MANGA.CLUB｜Read Free Official Manga Online! Makoto Kambayashi, the former strongest motorcycle gang leader, lives an honest and self-fulfilling life while still getting admired by his juniors. Behind his cool background, he is actually a virgin whose first kiss was stolen by the honored student, Chigusa Tokuyama. Many years later, Makoto's nemesis returns to the town, now working as a detective. Innocent Makoto allows Chigusa to crash at his house, but suddenly Makoto was pushed down. "I know that you are still a virgin," Chigusa whispered lewdly. Makoto wanted to push him back, but why do his mind and body gradually desiring Chigusa instead? Will that pure and embarrassing "word" spilled out of his mouth? "Spill!" 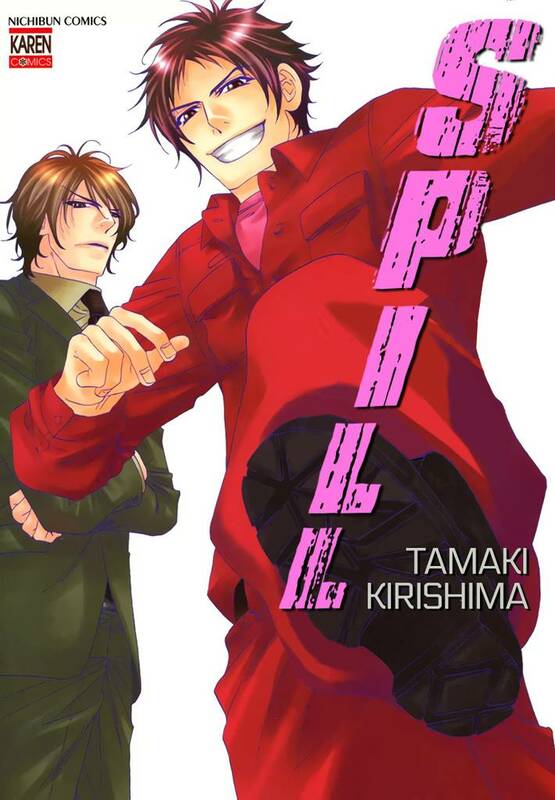 is a light crime BL that would bring smile and excitement with powerful characters and entertaining narratives.